A chance to dress up as the valiant general Kwan Kung! 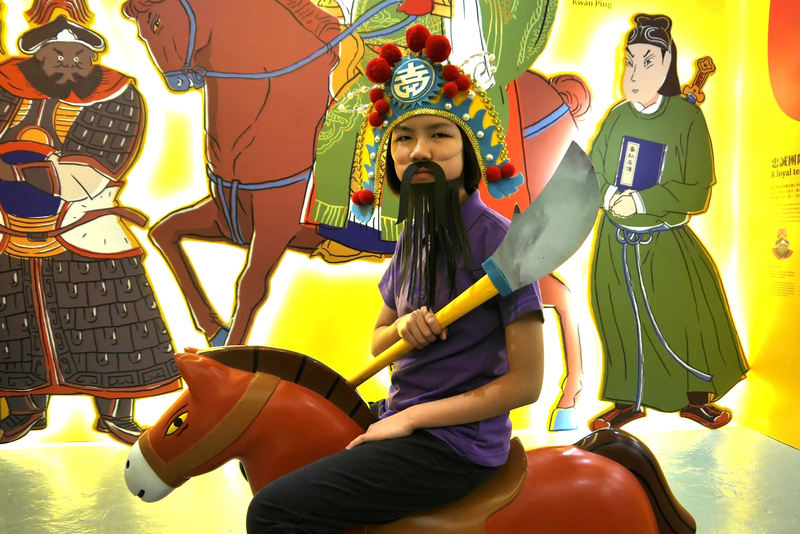 In this workshop, each participating group consists of one parent and one child, who will work together to make Kwan Kung’s headwear, beard and halberd. Participants will get to know more about the revered general’s image, personality and spirit. 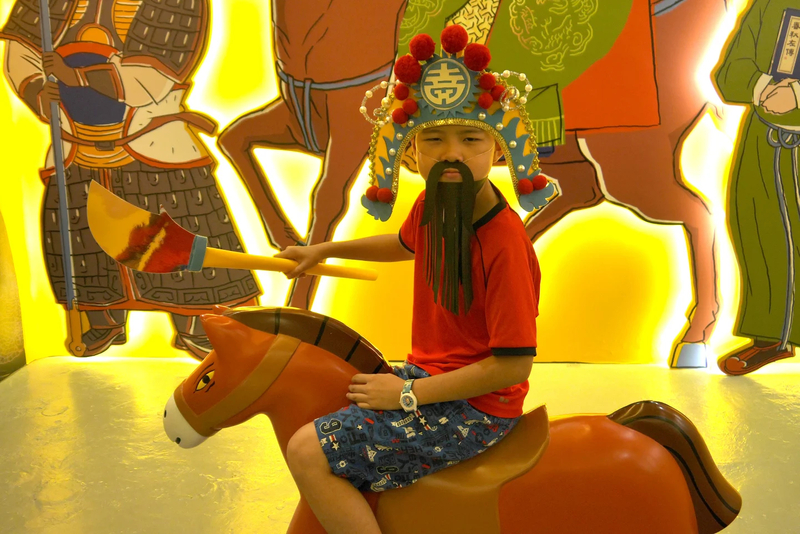 After creating the costume and props, you can dress up as Kwan Kung and visit the “Salute to Kwan Kung” exhibition for some photogenic moments. By application for and/or participation in the workshop, you are deemed to have read and agreed with these terms and conditions. The workshop will be cancelled if the Typhoon Signal No.3 or above is hoisted or the Red Rainstorm Signal or above is issued within 3 hours before the workshop begins. 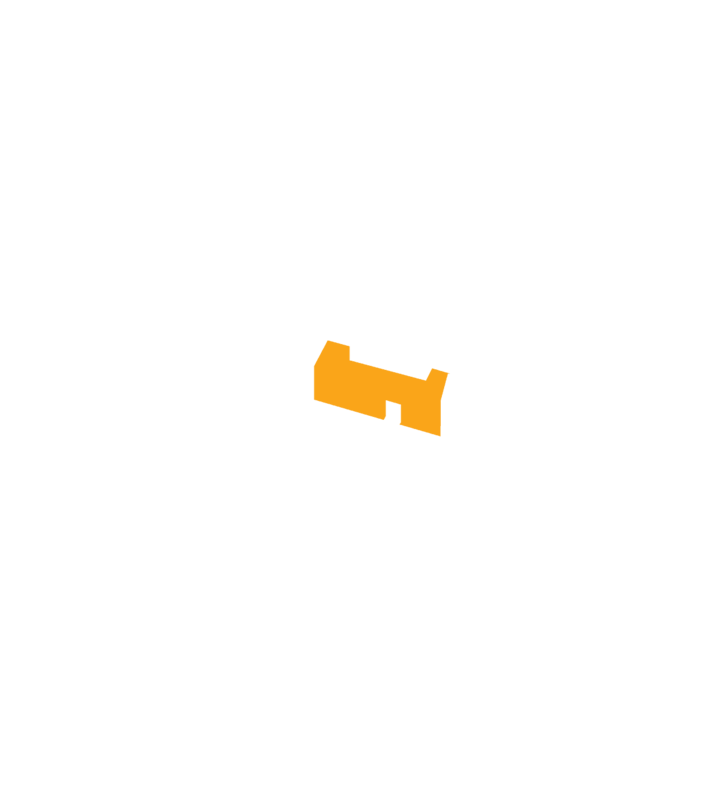 Workshops are subject to change without prior notice. Tai Kwun reserves the right to make the final decision regarding the arrangements.